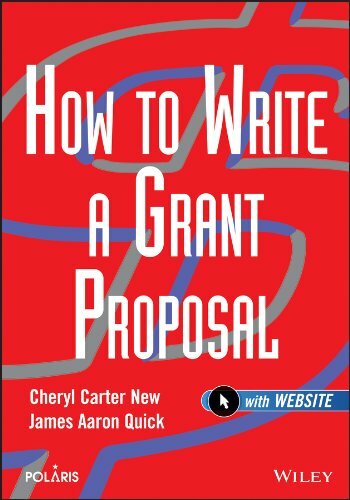 Step-by-step guidance on how to write effective grants that get the funding you need. Complete with examples of fully-completed proposals, you'll also get an easy-to-use companion website containing guide sheets and templates that can be easily downloaded, customized, and printed. The authors provide examples of completed proposals and numerous case studies to demonstrate how the grant-seeking process typically works.